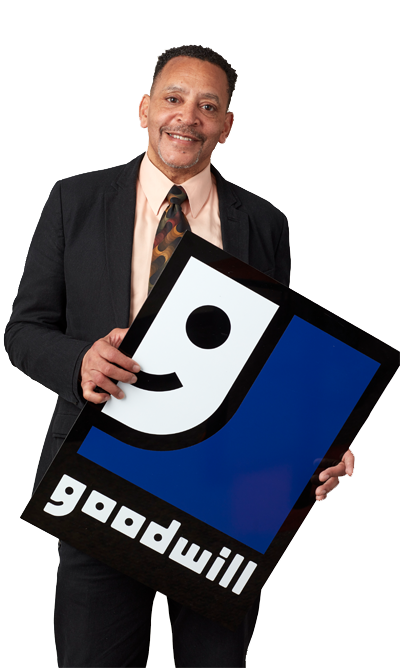 I have never in my life worked with such good people (at Goodwill). In spite of my background, they have welcomed me with open arms and no restrictions. 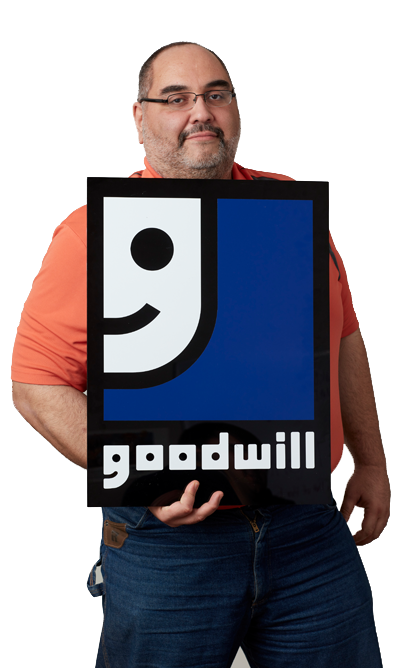 When I came to Goodwill I thought I couldn’t be anything and I thought that was the end of my life. They helped me with so many things and I’ve been doing well. 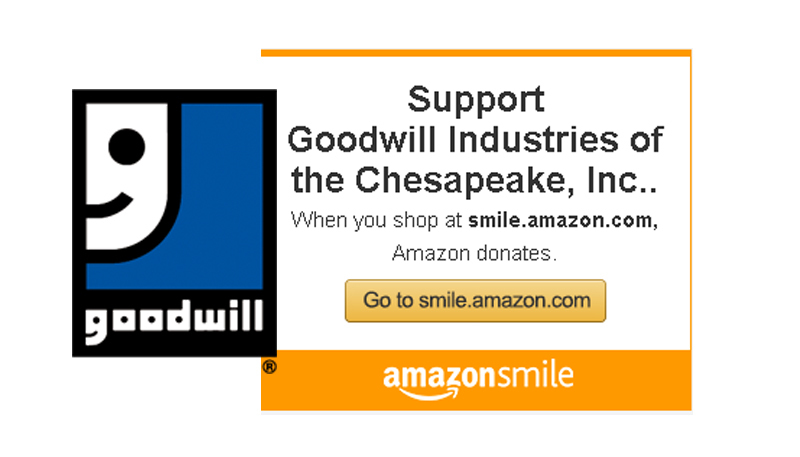 Thanks to Goodwill my life has fallen into a place I thought it wouldn’t go. 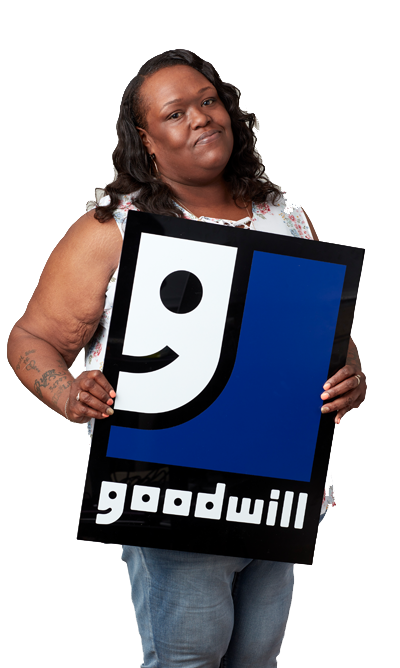 My first impression of Goodwill was the outstanding customer service and the willingness to help me achieve my goals. 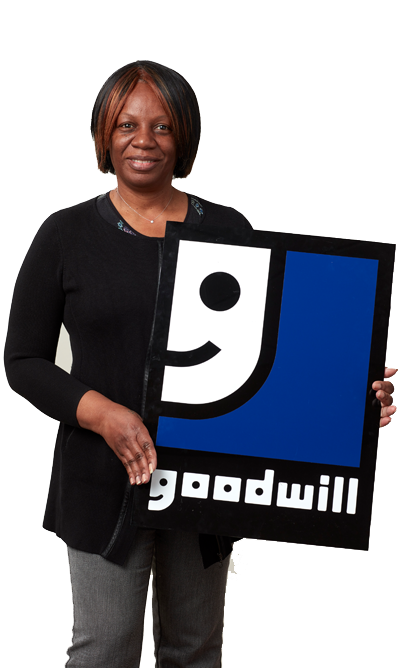 There are so many challenges that I have overcame since I started with Goodwill. 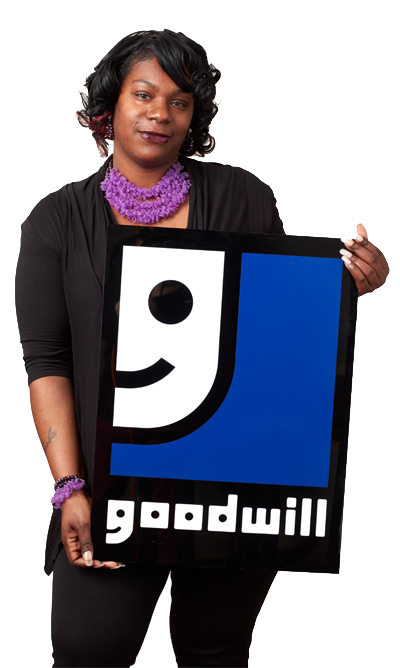 Goodwill taught me to be humble, stay focused, help others and be a team player. If a person is down, you help them up and encourage them. 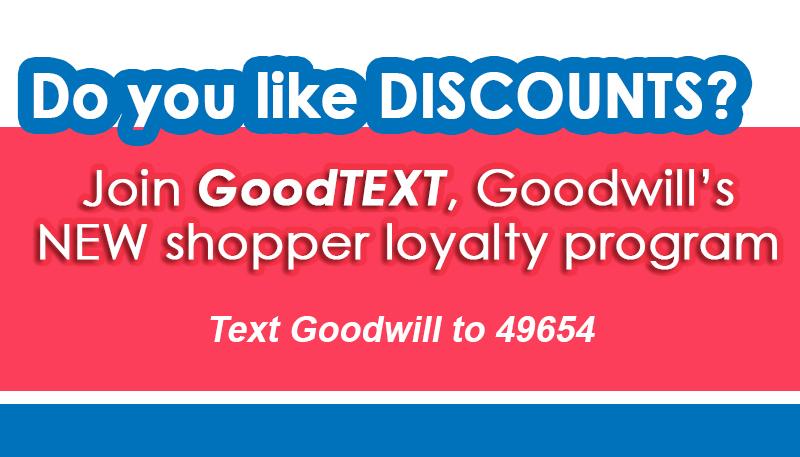 Goodwill is a great support system. 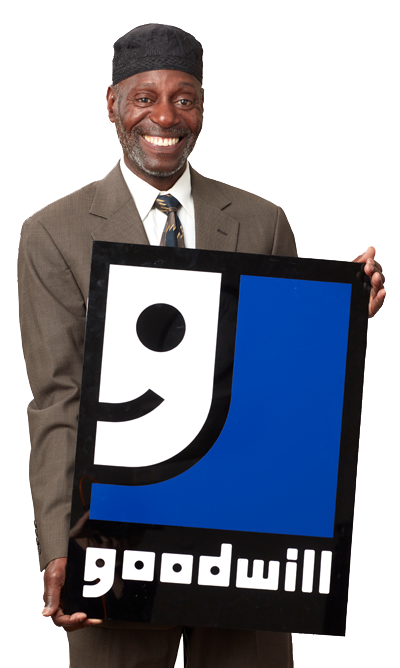 They allow you to lean on them and they provide you with resources. At the end of the day it is all up to you if you choose to move forward. 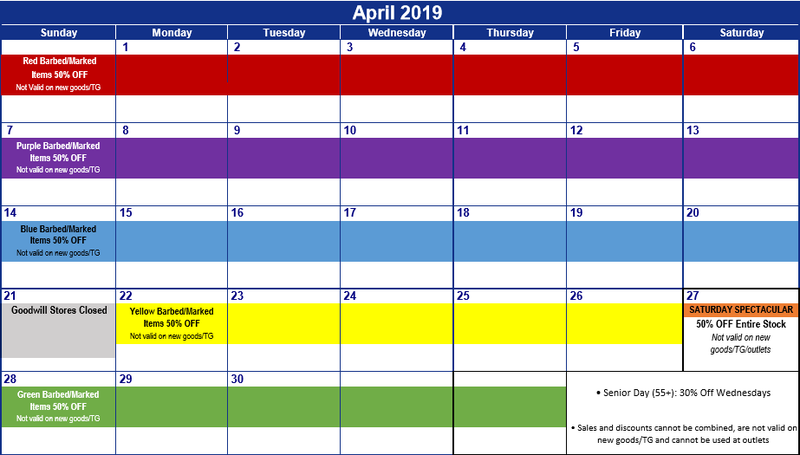 I’ve been to a lot of different programs that led to a dead end. 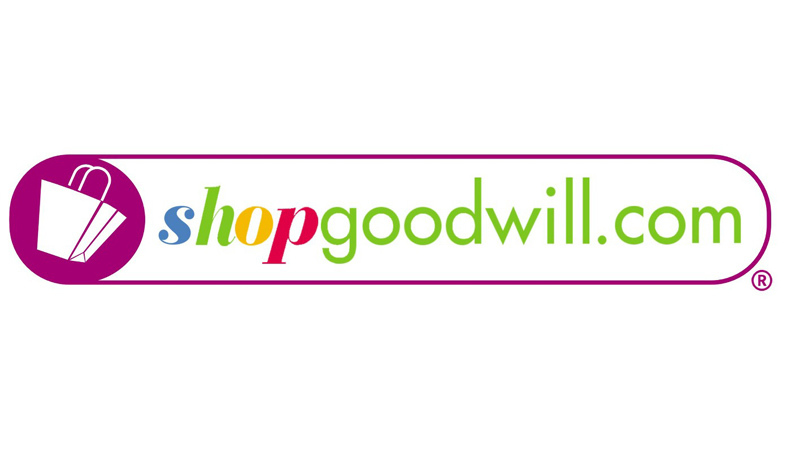 But I went to Goodwill and it was a totally different experience. The people really care about you and are sincere, they do what they say they are going to do. The most important thing I learned is to realize how valuable life is and to not take everything for granted. 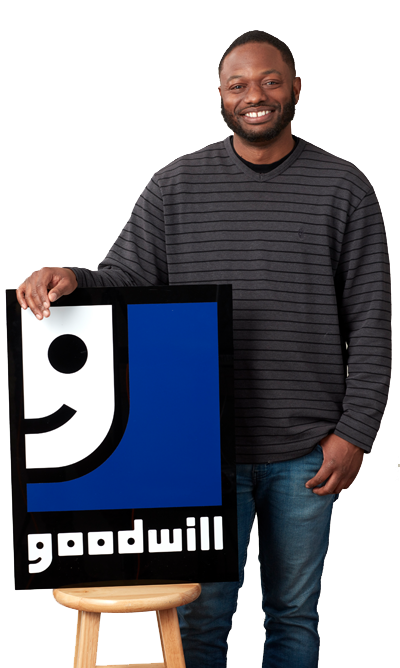 Goodwill staff stood by my side and encouraged me not to give up.